UPDATE: President Donald Trump signed an executive order today, directing government agencies to keep undocumented families together as they are detained crossing the border. As the nation slowly learns more about the Trump administration’s policy of separating families crossing the border and placing children in immigration detention centers, a few leading voices in the real estate industry have spoken out. Multiple news outlets have documented the horrors inside these detention centers, including families warehoused in cages or inside of a former Walmart and children reportedly being mocked while they cry after being separated from their families. Data obtained by MSNBC’s Chris Hayes shows that 91 percent of parents being forcibly separated from their children at the border are being prosecuted for misdemeanor crimes. Inman reached out to 10 companies, leaders in the real estate industry and box stores to see if they had any comment or formal policy in support of or condemning the actions. 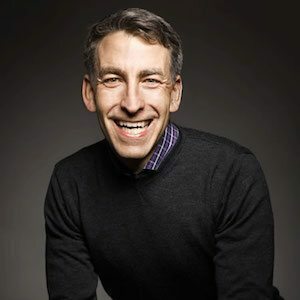 Only Redfin CEO Glenn Kelman, a previous vocal proponent of legal immigration, voiced his thoughts in response and condemned the policy. 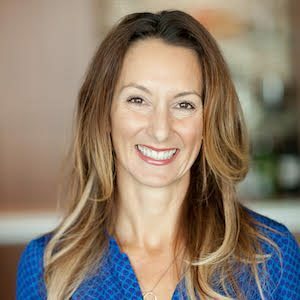 Zillow directed Inman to a tweet from Amy Bohutinsky, the chief operating officer of Zillow Group. “Reasonable people can disagree about how many immigrants to accept in the U.S. and how to enforce our laws against adults, but children are sacred; they should not be harmed,” he added. Airbnb’s co-founders Brian Chesky, Joe Gebbia and Nathan Blecharczyk released a joint statement on Twitter, condemning the actions. Bohutinsky also condemned the separation of families at the border in a statement on Twitter. At Inman Connect New York in January, Bohutinsky told the story of how her father and grandparents immigrated to the U.S. and embraced the American dream. She also noted that the dream hasn’t always been available equally to everyone, particularly blacks and Hispanics. Kelman has not shied away from confrontational political issues that weren’t explicitly related to housing in the past. 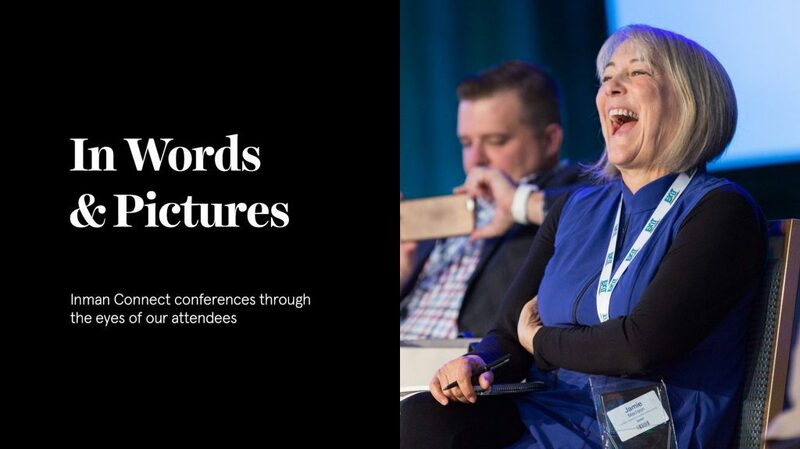 He opened up about navigating the policies of President Donald Trump at Inman Connect New York in January. In his statement on the separation of families at the border, he continued by saying the industry’s larger obligation is take a stand for the American Dream. Re/Max and Lennar did not respond to a request for comment. Both Keller Williams and Compass told Inman they were unable to get comment from executives within a 24-hour time frame due to travel schedules. HomeServices of America declined to comment. The National Association of Realtors (NAR) told Inman this is not a topic it has weighed in on before, and it has no formal policy. Neither Target nor the Sears Holding Corporation – which owns Kmart – responded to a request for comment on the use of a former Walmart as a detention center and if they would allow the federal government to use one of their former stores. NAR in particular has a political lobbying arm, where it leverages donations from members to support candidates for political office. It recently waded into political waters by removing Congressman Dana Rohrabacher from its “President’s Circle” club of top donation recipients after he expressed lack of support for fair housing protections for LGBTQ individuals. This story was updated after publication.